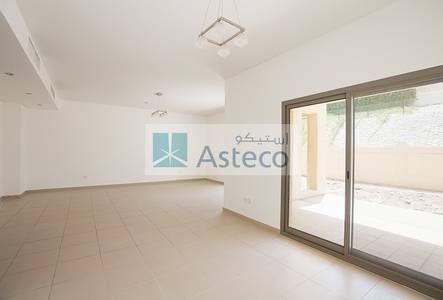 Looking to buy a villa in Jebel Ali instead? A couple of decades ago, Dubai was entirely dependent on fish and pearl trading. However, the real estate sector of the city has become the backbone of its economy. The properties in Dubai are a living proof of the rate at which this city is developing. Banking and financing have flourished to a great extent, triggering new investments in this sector. The mild regulatory policies of the government of United Arab Emirates (UAE) had a healthy effect on the business community which turned it into a financial hub. However, the city has not forgotten its roots and utilizes its ports very effectively. A community that is established on the famous port of this city is Jebel Ali. The properties in Jebel Ali are high in demand for renting purposes because of the strategic location of this area. Of course, there are other perks that come with this feature too. The Jebel Ali villas for rent have luxurious and elegant designs. There are a total of 290 villas and townhouses available in the community. These low-rise residential buildings make use of their location to the fullest and have utilized the space intelligently. The bathrooms are stunning and the kitchens have quality fittings and all the required appliances for a fully-functioning kitchen. The villas for rent in Jebel Ali that are currently available are in 3, 4 and 5 bedroom configurations. The villas have been recently renovated as well. 3-bed villas offer an average living space of 1,500 sq. ft. while 4-bed villas offer an average living space of 5000 sq. ft. The villas in Jebel Ali are very economical, as the district is one of the oldest in the business. The yearly rentals for these residential villas start at AED 130,000 and end at AED 180,000. The average price for 3-bedroom villas is AED 70,000 per annum. You can opt for 4-bedroom villas by paying AED 130,000 to AED 163,000 per year. 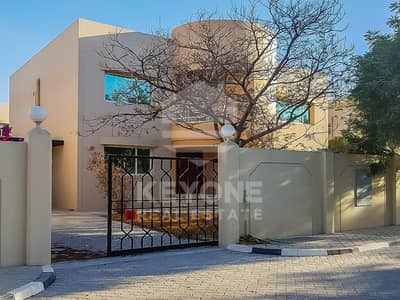 If you have a larger family then you can also choose from 5-bedroom villas to accommodate more people, which would cost around AED 170,000 to AED 180,000 per year. Life in Jebel Ali is the ideal combination of entertainment and peace in this celebrated city. Being so close to the sea, it is a perfect holiday location after a busy week at work. The property is located to the south-west of Dubai and is connected to the city via Sheikh Zayed Road. It is the last stop of the three stations of the Dubai Metro. By being the biggest port in the Middle East, it is the hub of many buzzing activities of the city. One can also easily find world-class hotels and restaurants in this area as well. Jebel Ali Palm Islands are the first and only artificially created islands in the world. It is a miracle of technology, one that is by far the most famous attraction in the area. Dubai World Centre, Ibn Battuta Mall, Dubai International Convention & Exhibition Centre (DICEC), Dubai World Trade Centre and a world-famous restaurant, Jebel Ali Club make this place very enjoyable for the residents. By getting yourself a boat from the Dubai Marina Yacht Club, you can enjoy the flickering lights and the cloud-touching skyscrapers from the sea; at night the view is even more fascinating. High-end medical and education centres, fitness centres, swimming pools, supermalls and parks also contribute to the comfort of the residents. 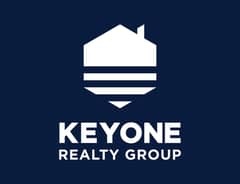 I am looking for Villas to rent in Jebel Ali, Dubai, UAE. Please let me know about any suitable properties you have. Thank you.